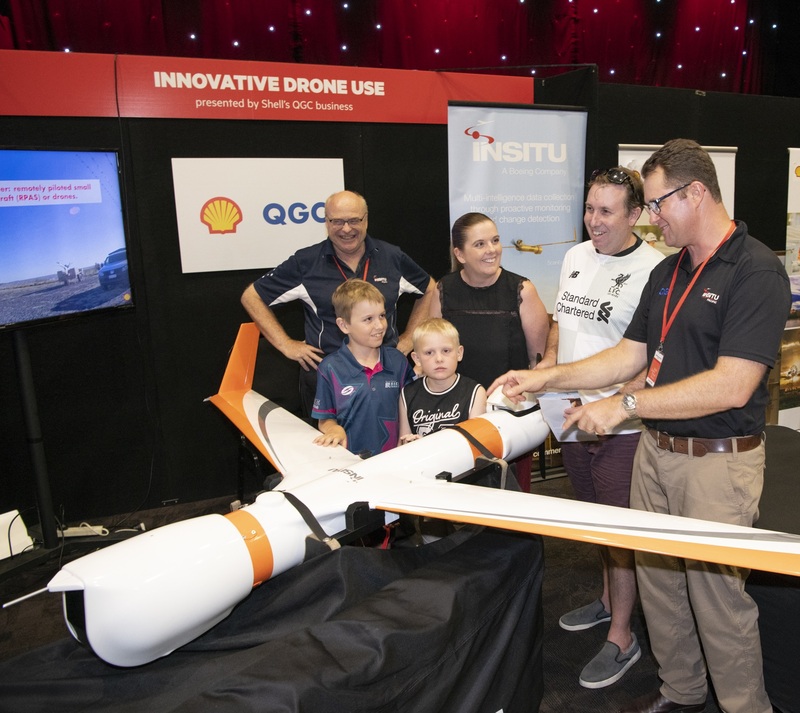 Budding scientists young and old enjoyed a seriously scientific fun day out at the Gladstone Entertainment and Convention Centre when the World Science Festival Brisbane’s Regional program brought cutting-edge science to the Central Queensland region. The World Science Festival Brisbane returned to Gladstone on March 1st and 2nd. The Gladstone event gave locals the opportunity to immerse themselves in the wonder and awe of science, in their own backyard. As part of the World Science Festival Brisbane’s Education Program, a free student day was held on the Friday. This exclusive event was open to schools within the Gladstone and Central Queensland region. This was followed by the hugely popular free community day on Saturday which included science shows and talks with leading experts, as well as a science exhibition featuring Queensland Museum scientists, eye-popping activities and interactive displays. Community Partner, Shell’s QGC business, has proudly supported the World Science Festival Brisbane Regional Program in Gladstone since 2017, as part of their Future Makers partnership with Queensland Museum. Production Excellence Manager Katrina Mullins said Shell’s QGC project is proud to help bring events such as the World Science Festival Brisbane to the local Gladstone community. “Science and technology are changing at an unprecedented rate, and we look forward to students, families and the community igniting their curiosity for science and reflecting on the possibilities it offers,” Ms Mullin said. “Since 2017, we have received an overwhelmingly positive response from attendees who enjoyed the captivating experience, and we are proud to be generating this type of enthusiasm for science in our community. 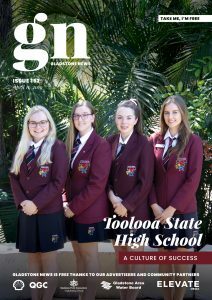 “One of the top issues for young people in the Gladstone region is meaningful employment and job opportunities, the World Science Festival Brisbane event showcases real-world professionals in the fields of science, technology, engineering and maths and helps to engage and inspire tomorrow’s leaders,” Ms Mullins said.